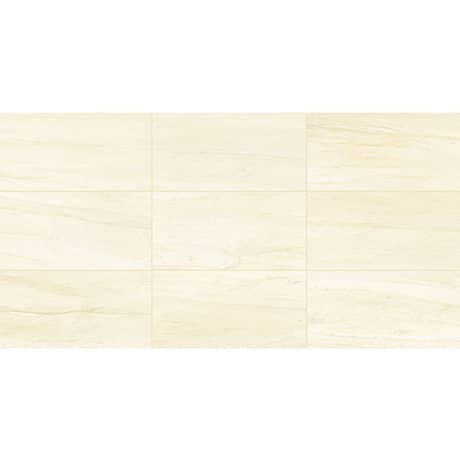 From the Eramosa collection, White Porcelain Tile features dramatic linear veining, reminiscent of natural Eramosa stone from Canada, but with the durability and low maintenance of porcelain. 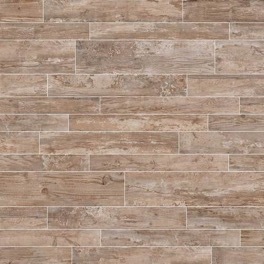 Design elegant spaces with these large format 12×24 matte finished tiles. 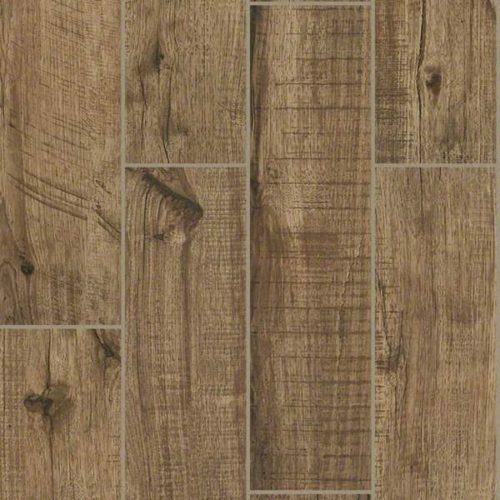 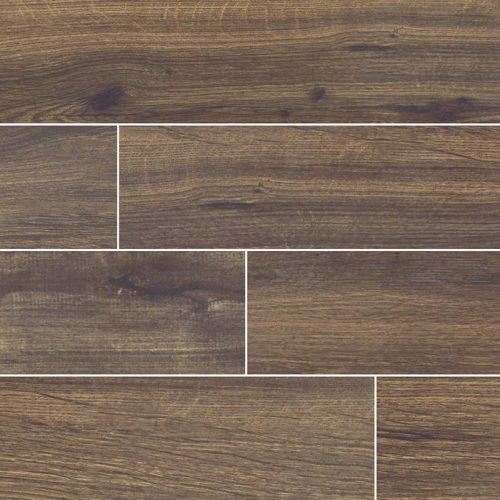 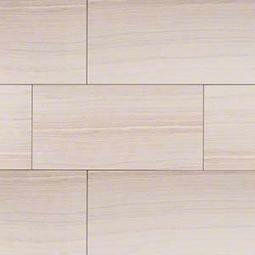 Suitable for a variety of interior projects including floors, countertops, and accent walls.